The GAPS Limited Diet Menu Planner is here! If you’ve been waiting for the GAPS menu planner, it is now available! 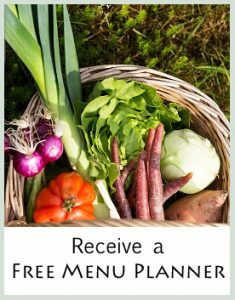 I am very happy to be able to offer this menu planner for people who follow Full GAPS, SCD or Paleo diets. This menu planner is also dairy-free with nut-free options. It is also a great menu planner as an elimination diet or for people who are on a yeast-free diet. I have personally found this diet to be extremely helpful in my own life. I truly can’t believe the changes that have occurred in my life as a result of following a grain, starch, sugar and yeast free diet. To name just a few major changes, my lifelong mood swings and depression have almost completely vanished. I have much more energy and the anxiety that I began to experience postpartum has been replaced with a peaceful and happy mind and heart! I am really full of gratitude for the diet coming into my life! I have been writing about these changes in my blog, and will be continuing with my post-postpartum experiences very soon. 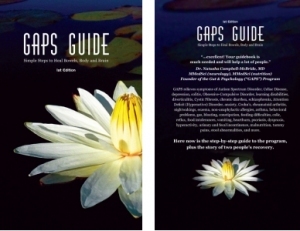 You can read about my experiences with GAPS here. When you and your family start following this diet, it is vital that you plan ahead before you go shopping at the store. 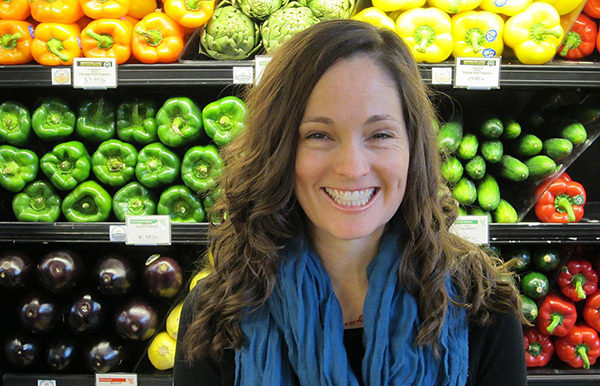 The GAPS Nourishing Foods Menu Planner does it for you! Egg free – If you are egg-free, many of the items can be made egg free. Some recipes will need to be replaced with egg-free recipes. I will be working on an egg-free version of this menu planner soon. Nut free – If you can’t eat nuts, sunflower and pumpkin seeds are used as replacements. Plus articles about health, allergies, and other food issues. BONUS recipes and info: Starting a diet like this is daunting and many people don’t know where to start. Plus you will likely be very hungry in the first few weeks. Because of these reasons, I have added more recipes and a lot more instruction to these menu planners than my other menu planners for specific diets. Don’t know where to start with the basics? If you have not yet read the GAPS Guide by Baden Lashkov, and are planning on implementing the GAPS diet, I highly recommend you order her book and read it before attempting to follow this menu planner. I am here to answer questions as you move through the menu planner. You can email me here. Ready to order your GAPS menu planner? Click here and then scroll to the bottom of the sign up page. You can also find the page in the sidebar under GAPS, Paleo and Limited Diet Weekly Menu Planner. I also can use powdered egg-replacer, and a tiny bit of brown rice syrup, and I use Stevia for sugar replacement….thanks for any help you can offer.